Many children opt for lemon water over regular water or sparkling water. While lemon water is tasty and refreshing, it is not the ideal option for a child who would like to maintain optimal oral health. 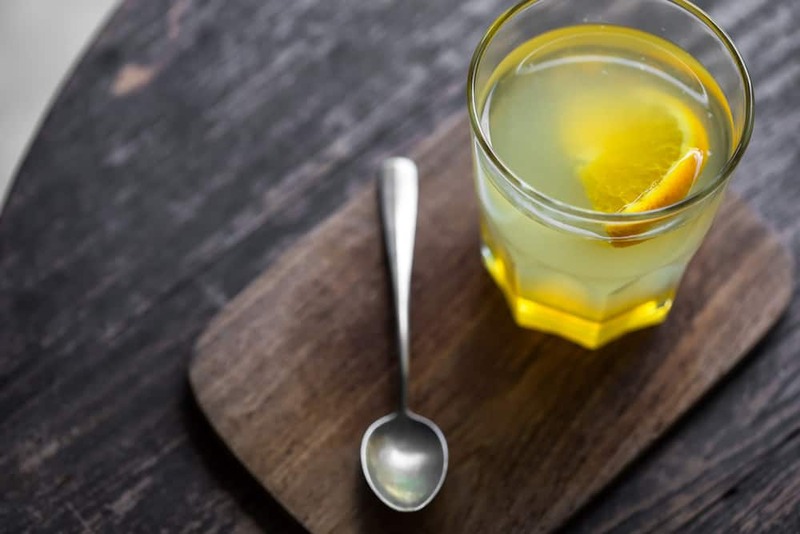 This is because the lemon found in lemon water is erosive and can easily harm a child’s enamel which protects their teeth from hot and cold temperatures as well as chewing, biting, grinding, crunching, and all of the things they do on a daily basis. Since enamel plays such a vital role in protecting the teeth, children should do their best to refrain from drinking too much lemon water. Children who stay away from lemon water are more likely to experience less plaque, tartar build-up and cavities than those who frequently consume it. Use a straw while drinking lemon water and make sure that the drink goes directly into the throat rather than sitting in the mouth. The purpose of using a straw is to prevent the acidity of the lemon from coming into contact with the teeth. Avoid brushing teeth immediately after lemon water has been consumed. Due to the fact that the acidity in lemon weakens enamel, brushing teeth right after drinking lemon water is not a good idea. It’s best to wait 30 minutes to an hour prior to brushing. Rinse out the mouth with water or use a mouthwash right after drinking lemon water. Swishing with mouthwash or rinsing with water may wash away any acids that have stuck onto the teeth. You may not realize it, but many people use lemon water to spray bugs and pests as a pesticide in their garden. While this is not the most effective method to get ride of bugs, it is a cheap alternative. That said, note that when growing a garden and feeding your children, they may be exposed to types of lemon water. By making an appointment at Triangle Pediatric Dentistry, you can find out if your child’s lemon water habit is negatively impacting their oral health. One of our Raleigh or Wake Forest pediatric dentists will thoroughly evaluate your child’s teeth and and inform them of whether they should stop drinking lemon water. In the event that lemon water has already damaged their teeth, a dentist can determine the appropriate treatment plan. Call us today at (919) 435-7660.